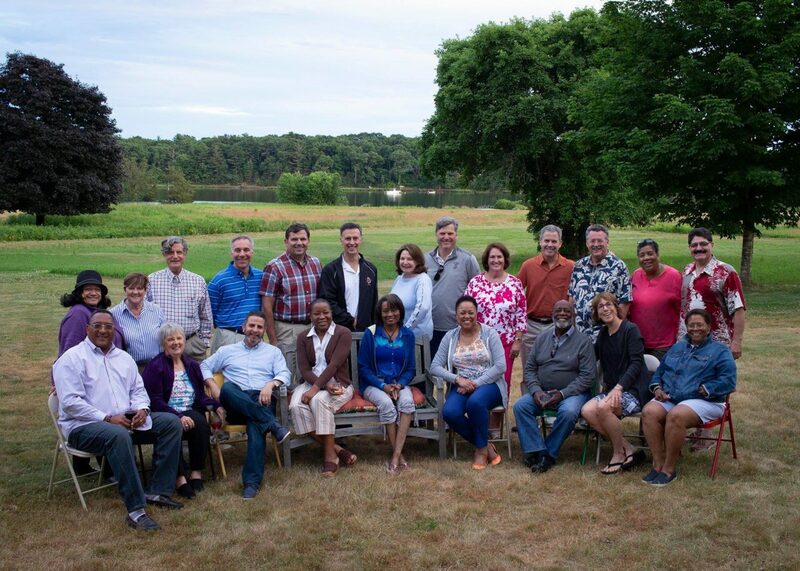 “The best class ever!” Yes, I had heard that phrase a few times before beginning my Leadership Rhode Island journey, but I didn’t really buy into it. Honestly, I couldn’t really grasp its meaning, until going through the full LRI experience. That was in 1998 as the Sigma class came together in what, at the time, was the most diverse class ever crafted by LRI. To tell the truth, that bonding has never stopped. We recently gathered to celebrate our 20-year anniversary. Close to 25 of our classmates showed up and we had a great time catching up and renewing acquaintances. But this is nothing new. Since graduation, we have gathered at local restaurants, bars, classmates’ homes, or wherever, at least once a year, just to get together and enjoy each other’s company. Together, we have celebrated the births of children and grandchildren, new jobs, new businesses and runs for elective office. Together we have mourned the death of one of our own, the spouse of a classmate, the loss of jobs, or any other of life’s lesser moments. We have been there for one another in ways that never would have happened had we not gone through the LRI experience. Some classmates have moved out of state. Some have lost touch. A few don’t always respond to our emails. But present or not, the bond is still there, and it is strong. Over the years, I have spoken to many in other classes. They generally say they all stay in touch for a couple of years, and then not so much. What makes the Sigmas different? I don’t really know. Like a sports team that wins a championship even if they may not have the most talent, I think it is the makeup of the class and the chemistry that flows in and among all class members. Despite the differences among us, we all really liked each other as we went through the program in 1998. And we still do. So, if your class has not kept in close touch over the years, why not try bringing folks back together? Reach out. Start with a couple of friends. Add a couple more. Keep adding until you have a full-blown class reunion. While you’re at it, get back involved with LRI. Volunteer for a committee. Keep up with your annual dues. Attend a forum. It is a great program and it keeps on giving. And if you run into a Sigma, tell them I said hello. Best class ever!